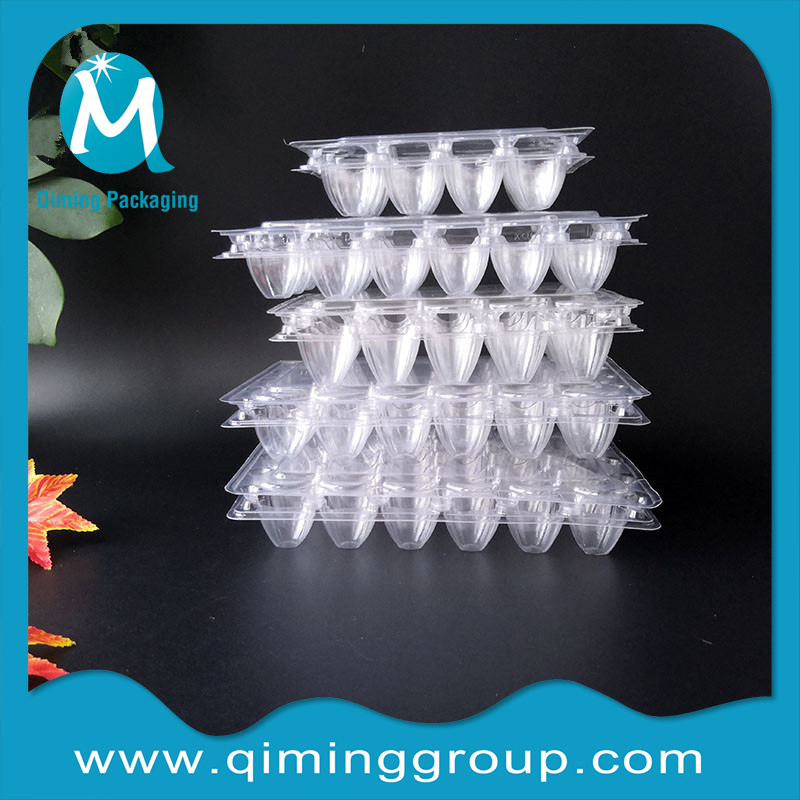 PVC raw materials, non-toxic and tasteless, safe and environmentally friendly, could be cleaned in high temperature, repeated use. 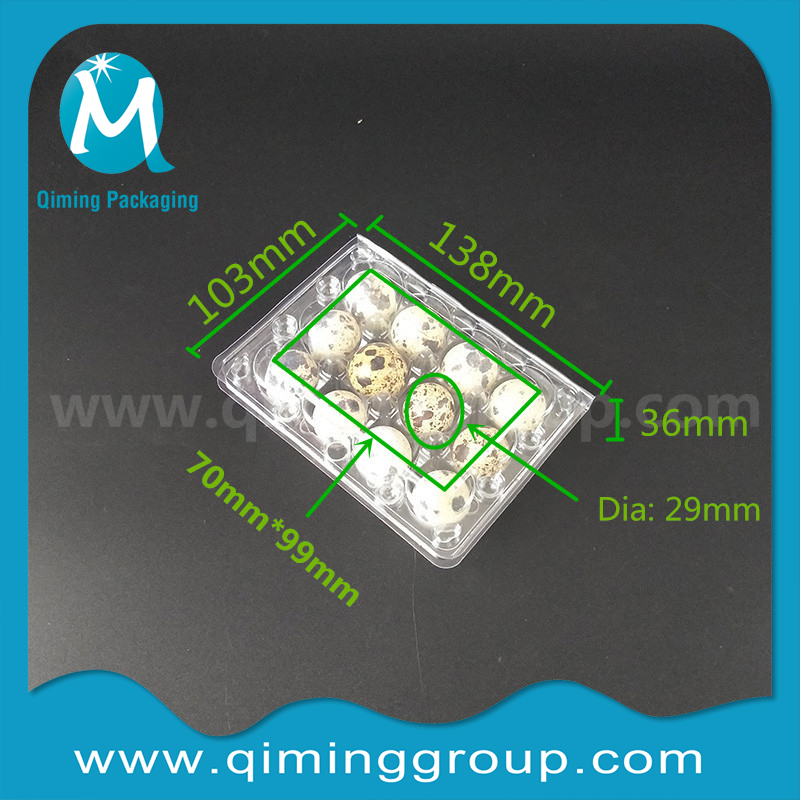 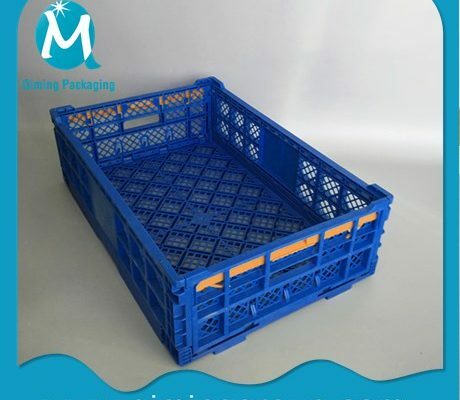 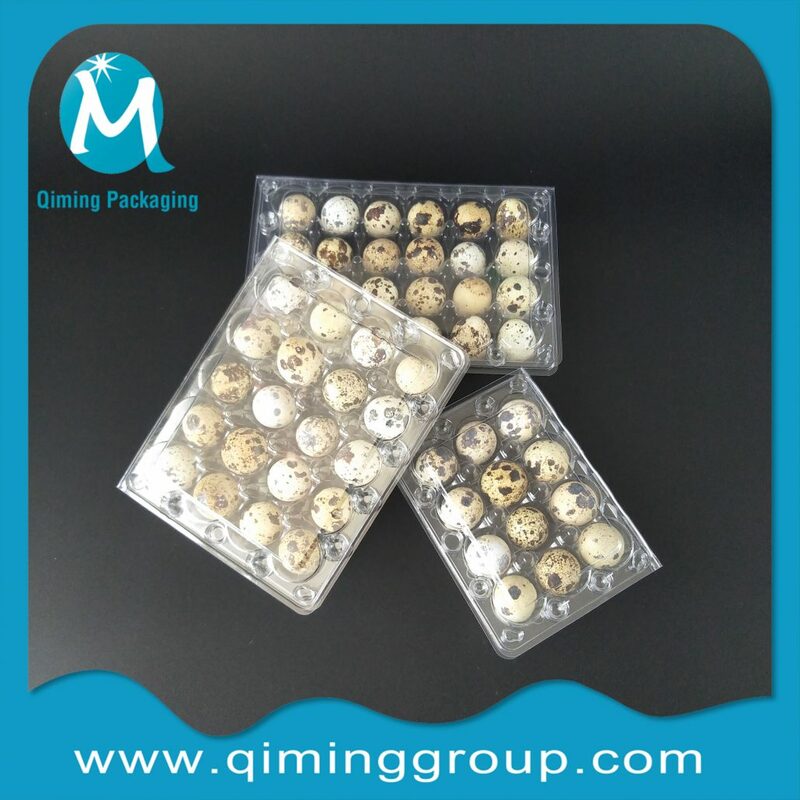 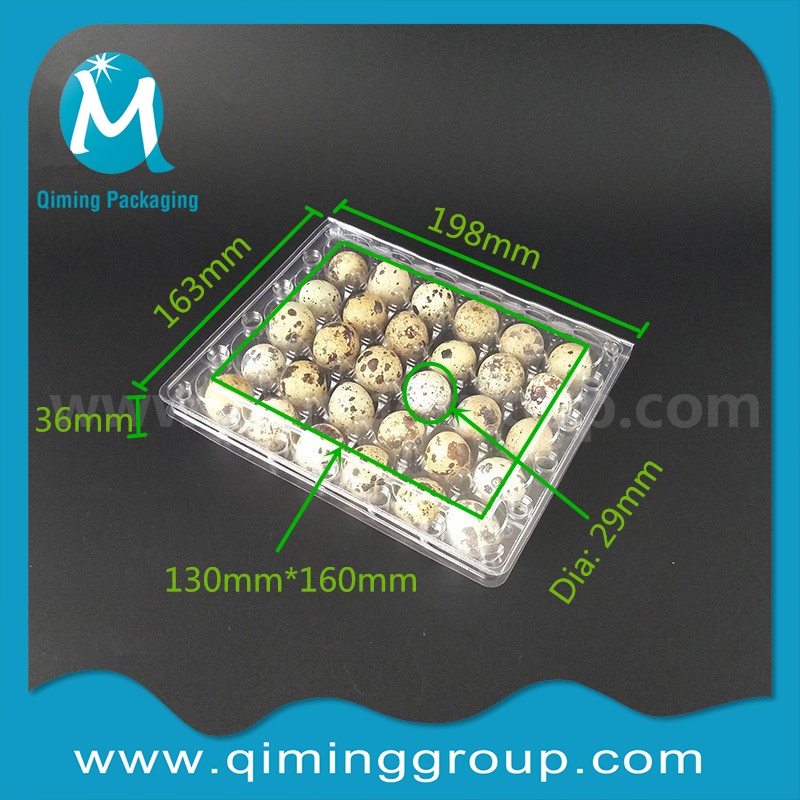 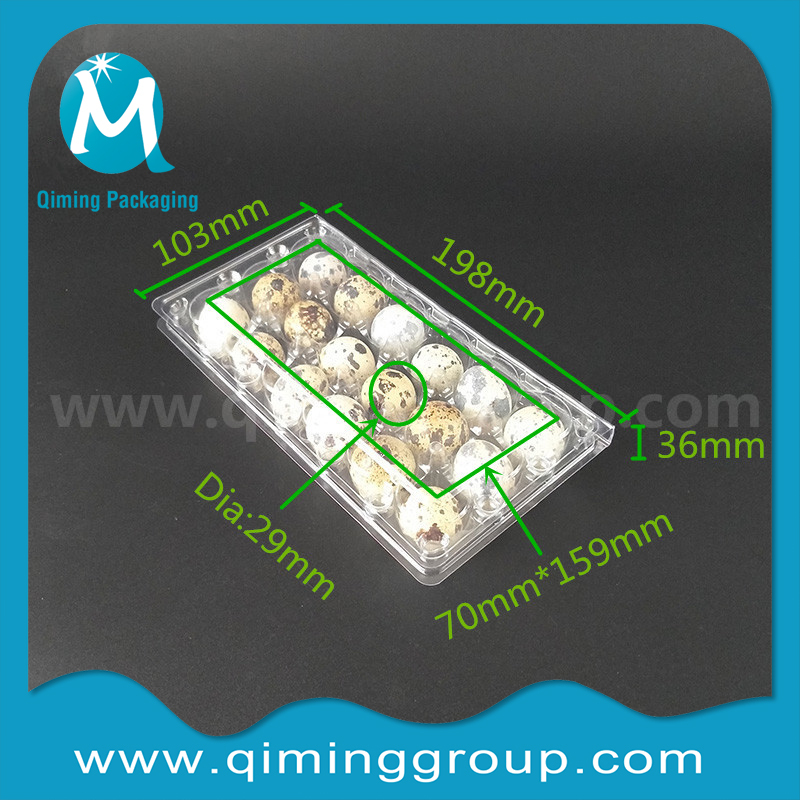 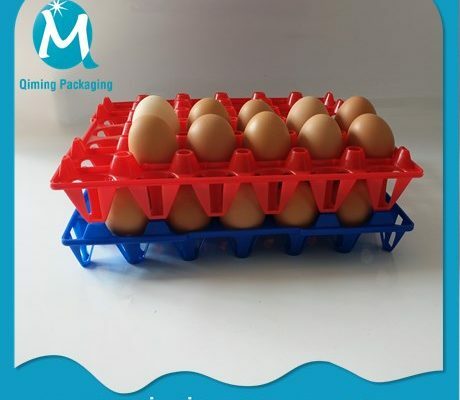 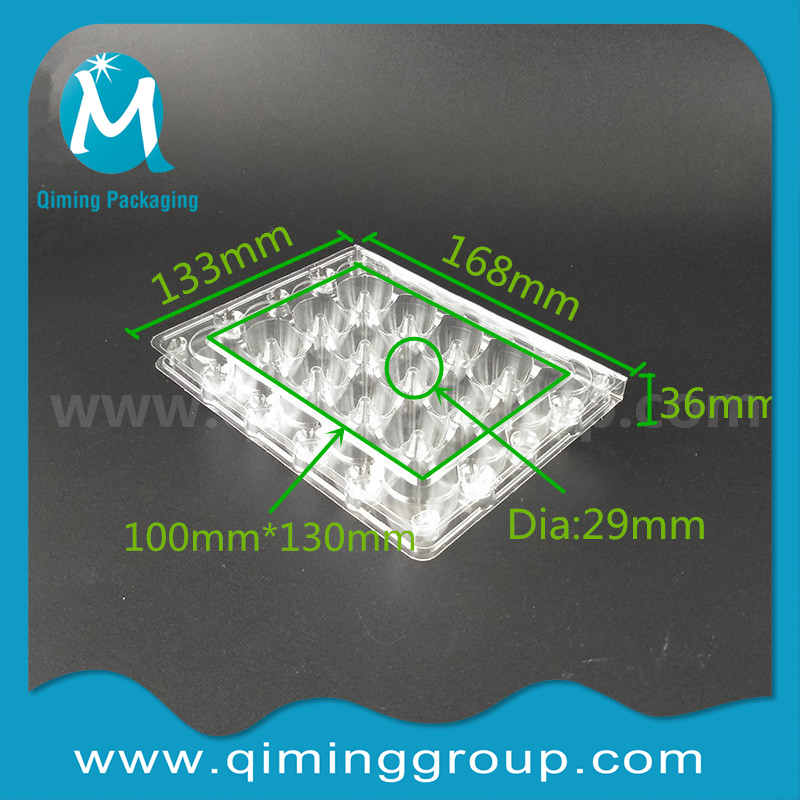 Corrugated design prevents quail egg vibration and effectively protects quail eggs. 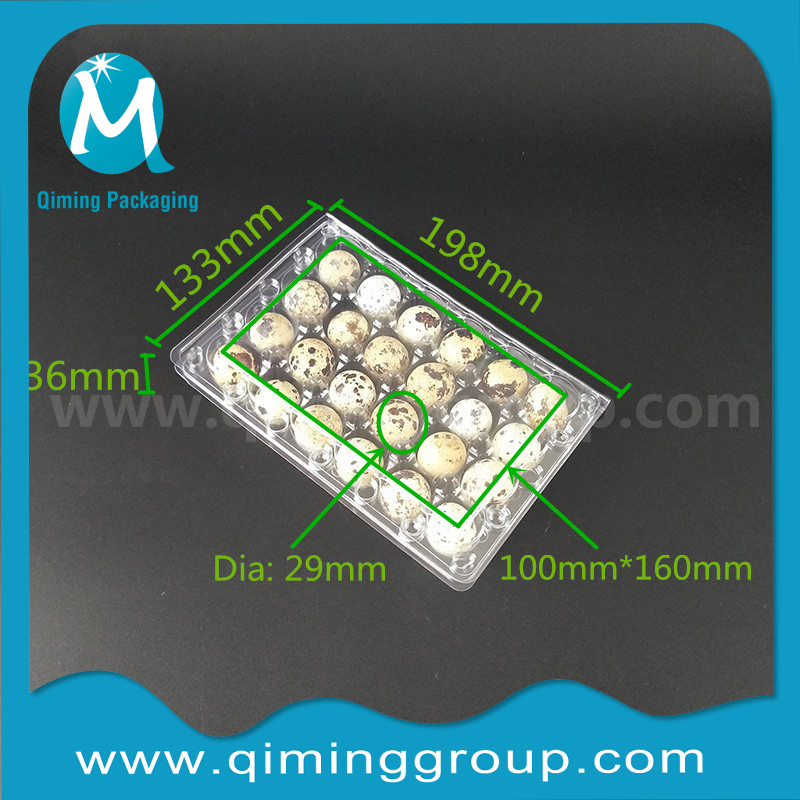 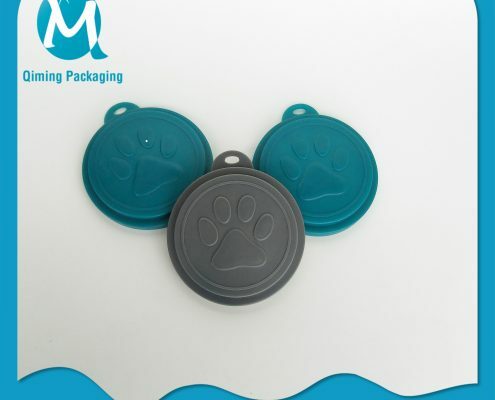 12/18/20/24/30 holes in stock, other types also be customized.